There is a lot of hype associated with the blockchain industry. Companies and investors expect big things from this technology. So far, few actual use cases exist to warrant that excitement. Despite the ongoing struggles, the R3 blockchain consortium is contemplating filing for an initial public offering. 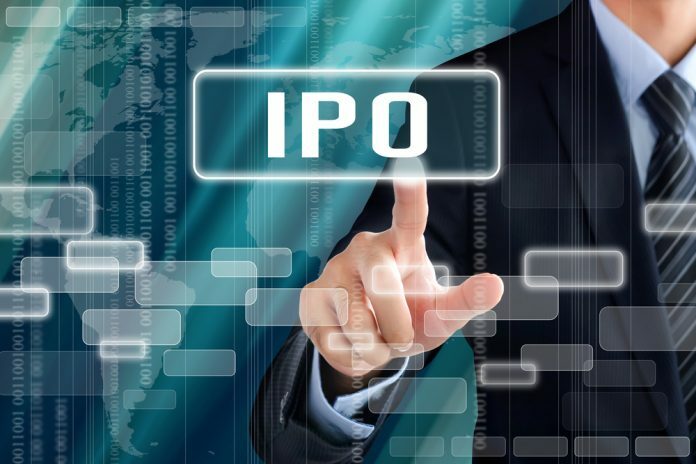 It is not entirely common for blockchain firms to look into launching their own IPO. In this day and age, most blockchain ventures use an initial coin offering to raise capital, even though that business model is still met with a lot of scrutiny. When it comes to the R3 consortium, their business model is very different from what a typical ICO venture is trying to achieve. Rather than going for the quick money, R3 is working on legitimizing blockchain technology in the financial industry. It will take a lot of time, money, and effort to do exactly that, since making blockchains work with legacy infrastructures remains a huge problem. Additionally, it remains up to individual banks and other service providers to develop new use cases for this technology. With the R3 consortium now looking to file for an initial public offering, things will undoubtedly get very interesting. Although this plan has not been set in motion officially, it is an option actively being discussed among key members. Whether or not this would bring more positive attention to the R3 consortium and its Corda project remains to be determined. An IPO would certainly validate the startup’s plans. One also has to wonder if now is a good time for R3 to be exploring this option. Despite having been created nearly five years ago, the company has still not achieved any real traction. Nor has it successfully built a business around its own version of blockchain technology, despite raising $107 million throughout 2017. Some speculators are even concerned that R3 might run out of money by mid-2019, which would put a nail in the coffin of the project fairly quickly. If that is indeed plausible, launching an IPO now would not help matters much. In fact, it would cause investors to lose a lot of money by investing in a project that was already nearly dead in the water. If R3 were to host an IPO, they could bring a lot more legitimacy to the blockchain industry as a whole. This technology needs to go mainstream very soon if it wants to play any role of importance. Billions of dollars have been poured into blockchain firms over the years, yet nearly none of them have anything to show for it. It is crunch time for the blockchain industry, and R3 may set a precedent for other firms to follow.